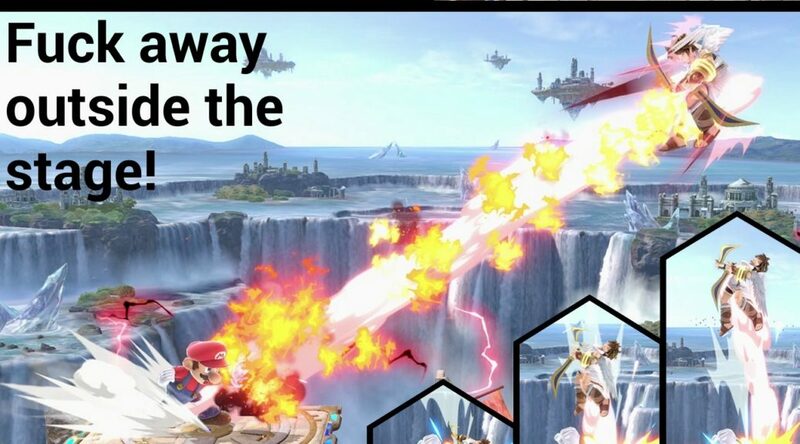 A very interesting discovery has been made on the official Japanese Super Smash Bros. Ultimate website. Don’t believe it? See it for yourself on Google Translate here. The original Japanese text, “ステージの外へふっとばせ！”, means “Dispel someone away from the stage!” when translated into English. So why does this happen? The reason is simple – the lack of context. As Japanese is a highly contextual language, it’s sometimes hard for machine translation services such as Google to convey the meaning of the original text accurately. This is just one example of what can go very wrong.